Big Mouth 'Holle Bolle Gijs' is always hungry. He just doesn’t like sweets and cake. The only thing he likes is paper. And he can gobble up huge pieces of paper! Are you going to give him some to eat? 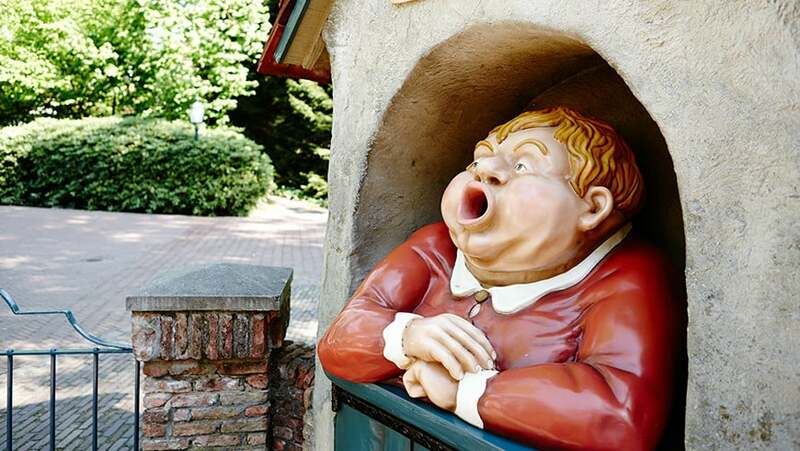 Do you know what Big Mouth 'Holle Bolle Gijs' always says? “Paper here" and once you feed him "Thanks a lot!" 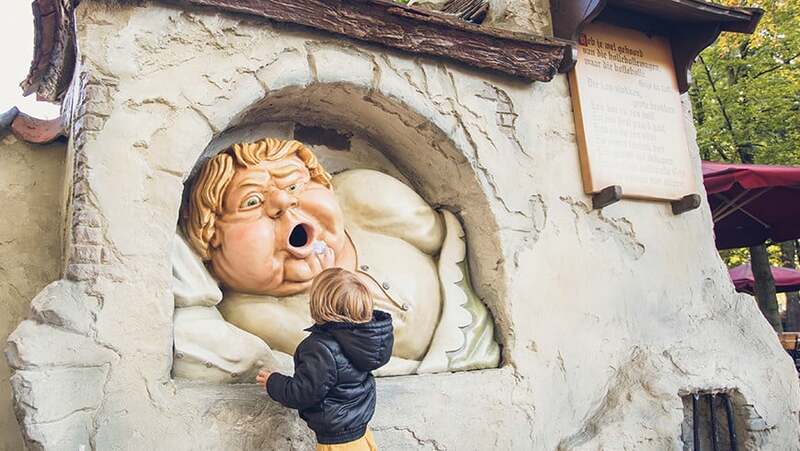 Gijs also has a lot of family living in the Efteling. For example, have you already met Gijs’ mother and her babies?